Calcutta University BA LLB Result 2019 - Calcutta University will release the Calcutta University BA LLB 2019 Result in the second week of July 2019 in online mode. The result of Calcutta University BA LLB 2019 will mention the qualifying status and the marks obtained by the candidates in the law entrance examination. Therefore, it should be considered an important thing for the law aspirants and keep save the Calcutta University BA LLB Result 2019 till the admission process is over. Aspirants will get all the relevant information related to the result of Calcutta University BA LLB inscribed on the result sheet that will be issued by the university. Candidates who appear in Calcutta University BA LLB 2019 will only get access of the Calcutta University BA LLB 2019 Result. Candidates will get all the information related to candidature which will include candidate’s name, roll number, rank, marks and qualifying status achieved by the test takers in the university level law examination. By getting the access of Calcutta University BA LLB Result 2019, candidates will get to know the status of their admission into the desired law exam. After the declaration of the result, candidates will also be issued merit list of the Calcutta University BA LLB entrance test. For more information, candidates need to read the complete article given below. How to download Calcutta University BA LLB Result 2019? Click the link given to check the Calcutta University BA LLB 2019 Result as given below. A pdf file containing the merit list of students who have qualified will be displayed. 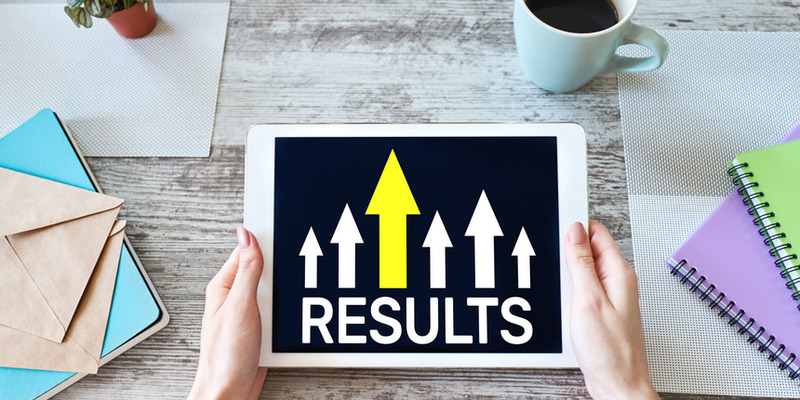 What after Calcutta University BA LLB Result 2019? After the declaration of the result of Calcutta University BA LLB 2019, the university will issue merit list for the shortlisted candidates. The result of Calcutta University BA LLB 2019 will be announced by Calcutta University. Calcutta University BA LLB 2019 Result will be announced in online mode. It should also be noted that candidates who appear in the examination would only be able to access the result of Calcutta University BA LLB 2019. After the declaration of the result, the university will also release the merit list of Calcutta University BA LLB 2019.